One of the greatest benefits the Internet provides web developers is the ability to share and collaborate with other professionals. When you’ve hit a coding roadblock, you can reach out on your social networks to see if your friends can give you a hand. When you need to debug, experiment with, and share short code snippets, sandboxing tools are immensely useful. 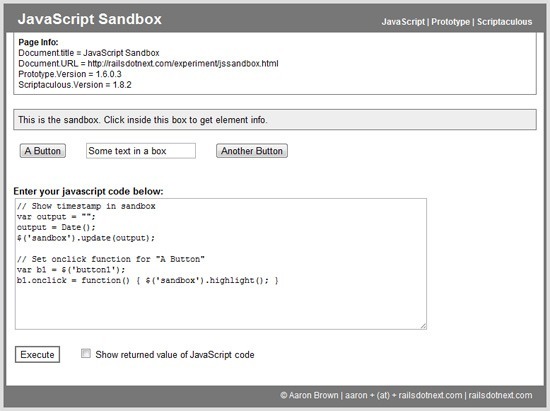 In this article, you’ll find some of the best free code sandboxing tools for testing, debugging and/or sharing your code. Let’s look at some top-notch, free sandboxing tools and, for each of them, we’ll discuss some notably unique features they have, to help you make an informed decision on which one is right for you. 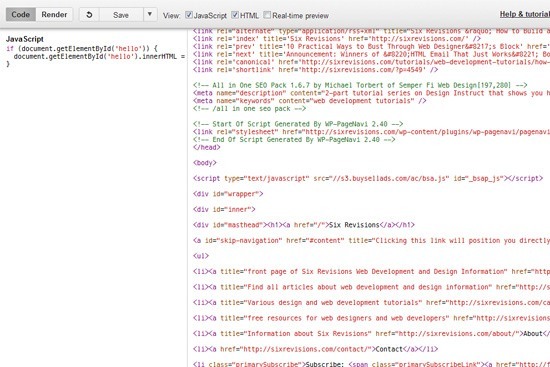 This online CSS/HTML sandbox tool is a slick way of testing snippets of your style sheet and markup. You have the option of changing the background of the preview pane, which is useful when you have a hard time scoping out the outcome of your CSS/HTML work due to low foreground/background contrast or for seeing how your work looks on different types of backgrounds. 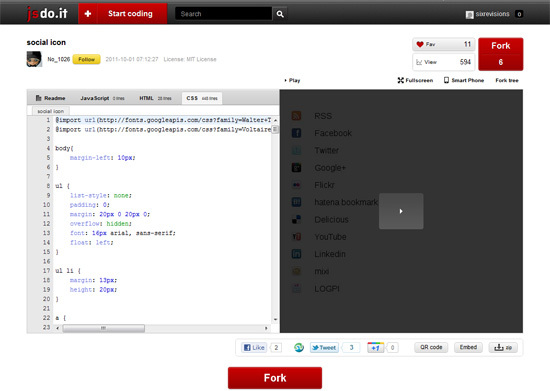 You can also maximize the screen viewing size of the preview pane by hiding the HTML and CSS code panes. 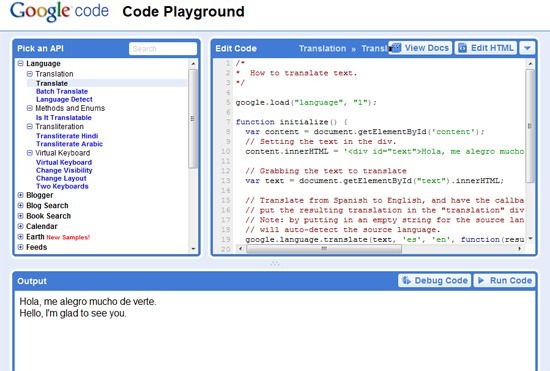 This sandboxing tool emphasizes on community engagement and collaboration, with features that easily give you the opportunity to share your code on your social networks as well as within the site. 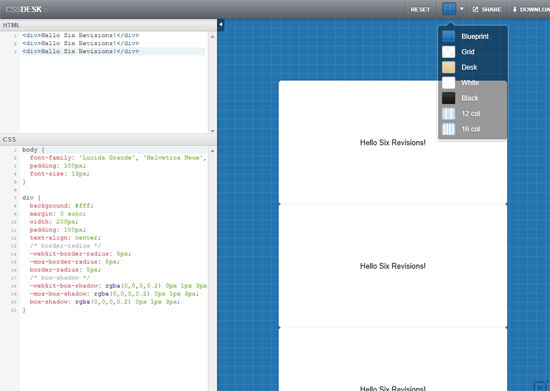 It has a slick interface, an auto-updating preview pane and the ability to include open source JS libraries. One unique feature is the "Smart phone preview" command that opens a new browser window with the viewport sized equivalently to mobile phones. This tool requires you to sign up and be logged-in. 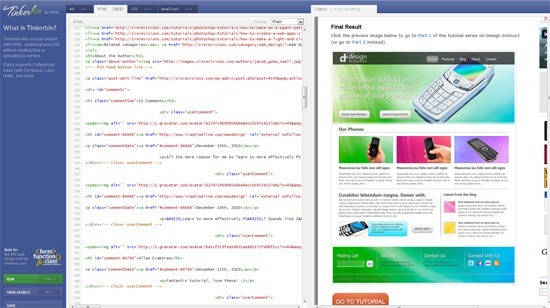 This free and no-frills tool allows you to rapidly test your HTML markup. If you don’t need all the features that the above tools offer and simply want one for quickly testing HTML, check this one out. 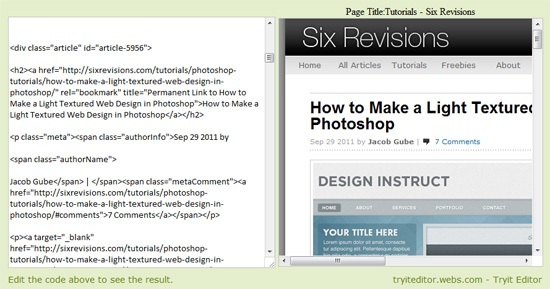 It auto-updates the preview pane whenever you change something in the coding pane. It doesn’t have any saving and collaboration features, so this one is more of a personal tool. 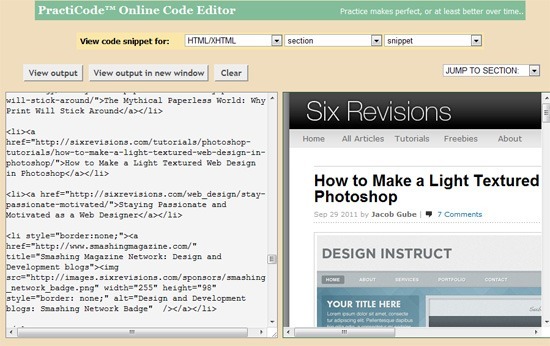 The PractiCode online code editor is a supplementary tool for Landofcode.com’s educational web design materials. Though it’s meant to be used alongside their guides and tutorials for practicing and testing code snippets while you’re reading their material, it can be used as a sandboxing tool as well. 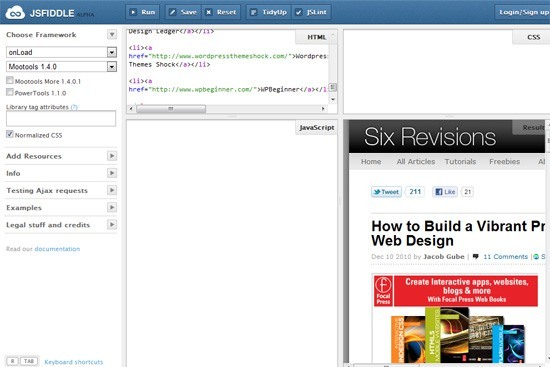 This online tool can render HTML, CSS and VBScript. 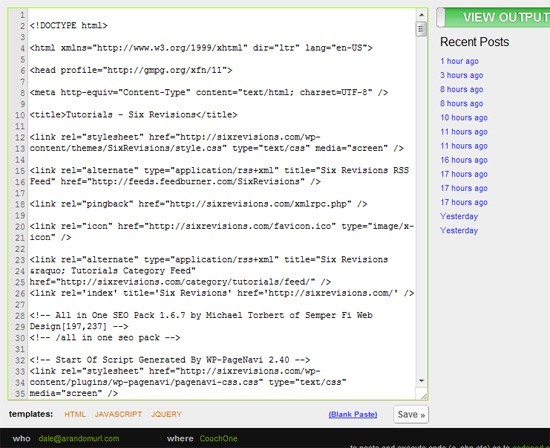 Also, see the top Google products and services for people who build webites. Do you have a favorite web-based sandboxing tool not mentioned above? Please share it with us in the comments.